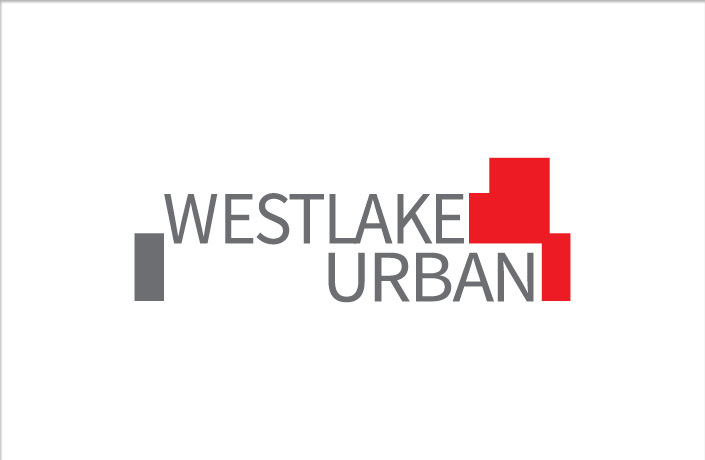 Westlake Urban was recently formed to lead the redevelopment of Westlake Realty Group’s income property and land portfolio. 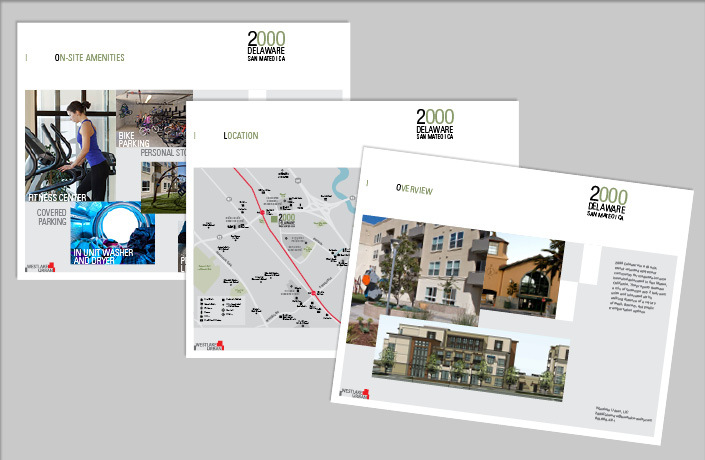 Many of the properties in Westlake’s portfolio were built 40-50 years ago. 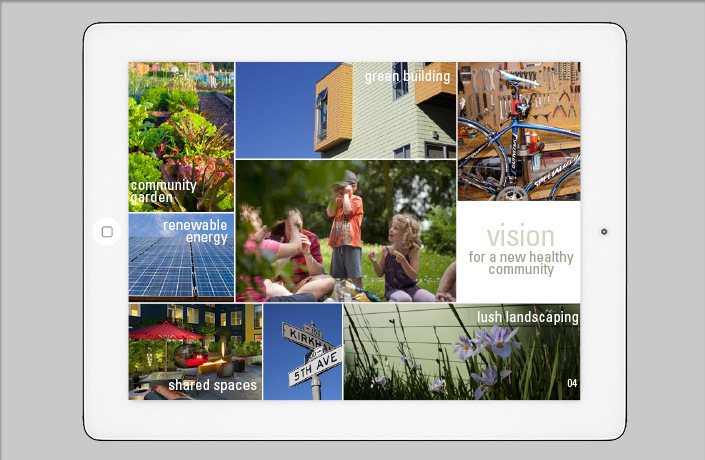 Today, the portfolio and the communities in which the properties are located are ripe for re-imagining to meet the changing demands of the 21st century. 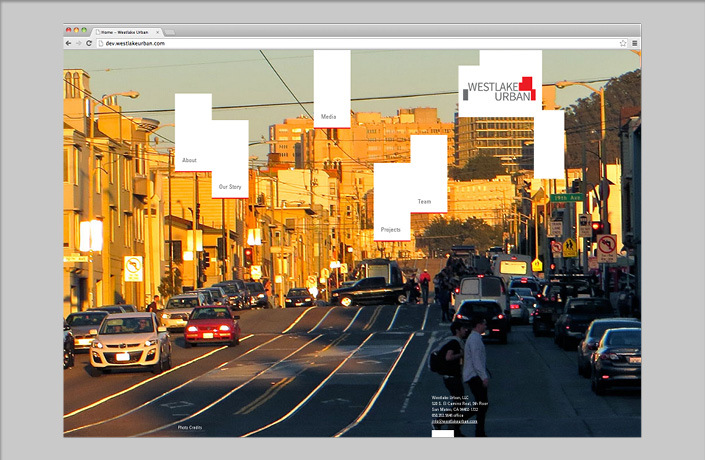 In transforming these properties, Westlake Urban seeks to not just re-create but to innovate – moving beyond easy, formulaic development patterns to build properties that add vibrancy to urban communities. 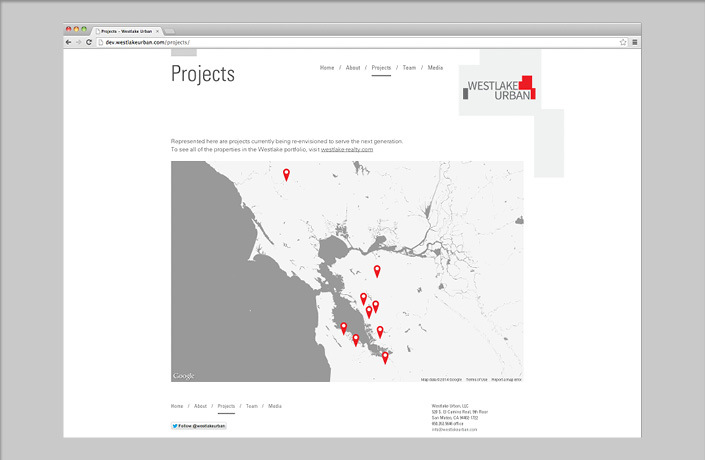 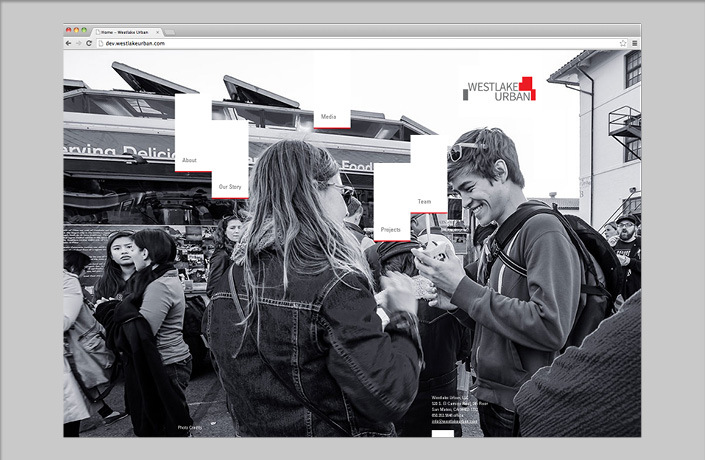 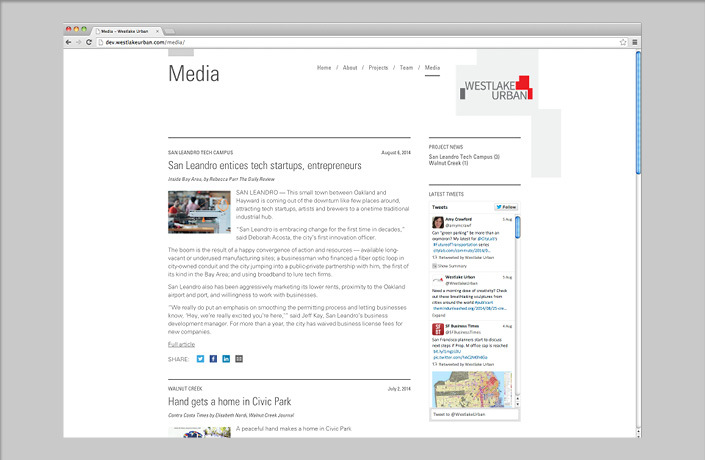 L Studio has been engaged to establish the Westlake Urban brand and tell their visionary story, both through the company’s communications as well as their projects around the Bay Area. 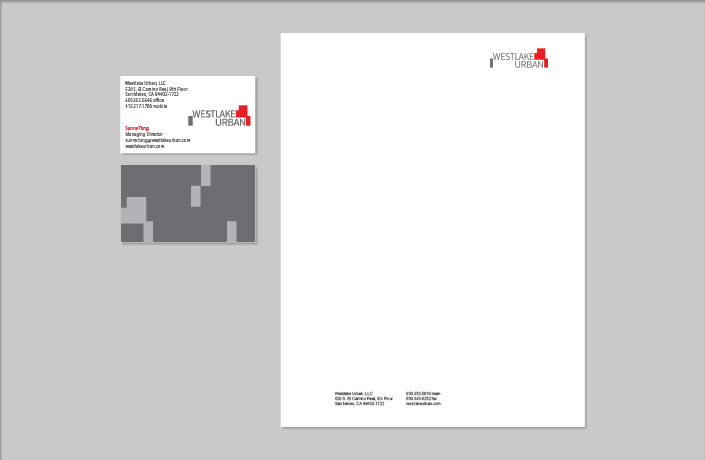 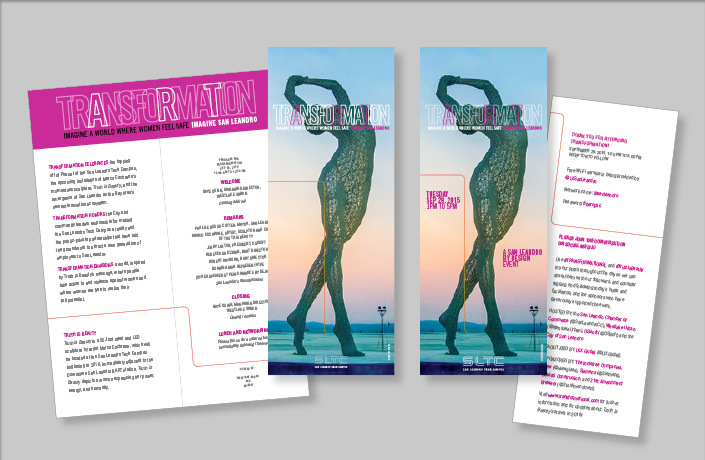 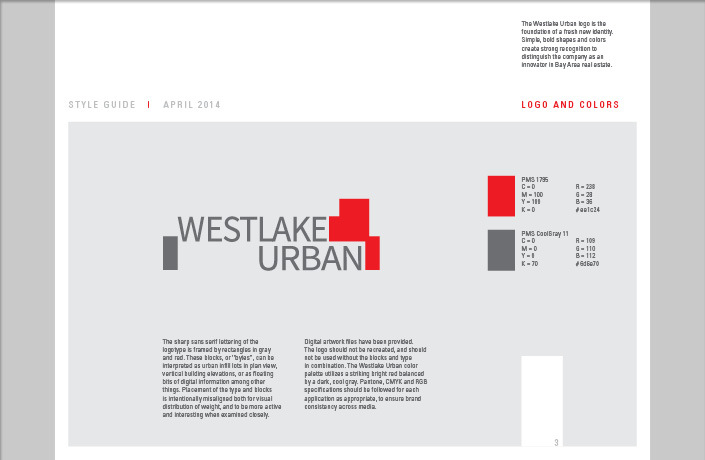 Design of a new corporate branding program for Westlake Urban includes identity, business collateral and a comprehensive style guide to help manage the consistent use of the brand elements. 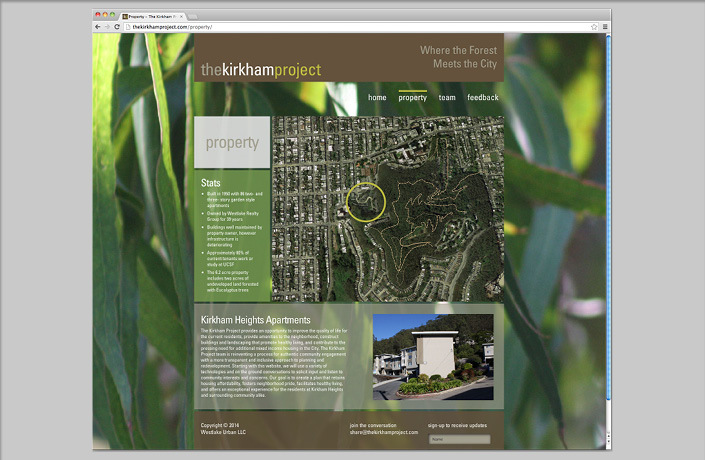 The new Westlake Urban corporate website is built on WordPress, and designed to be easily scaled over time as the company is quickly evolving and adding new projects to its portfolio. 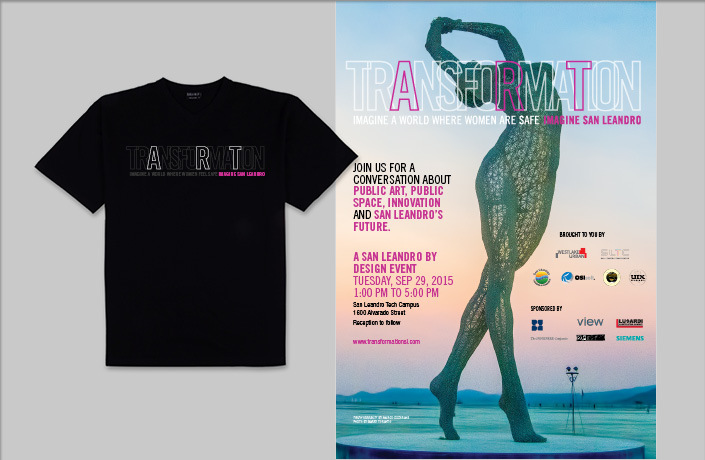 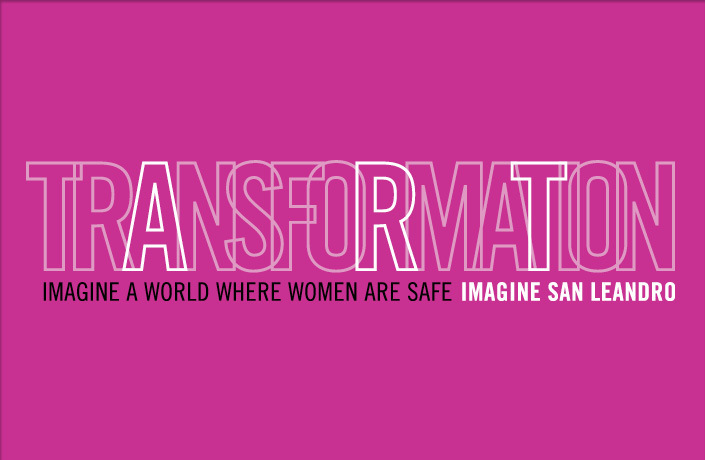 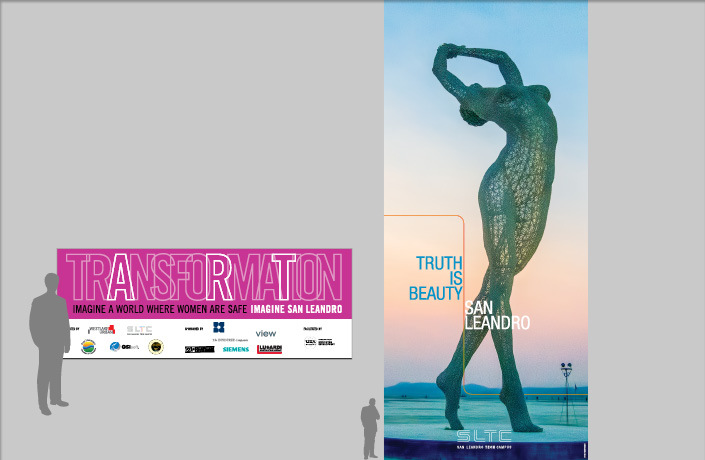 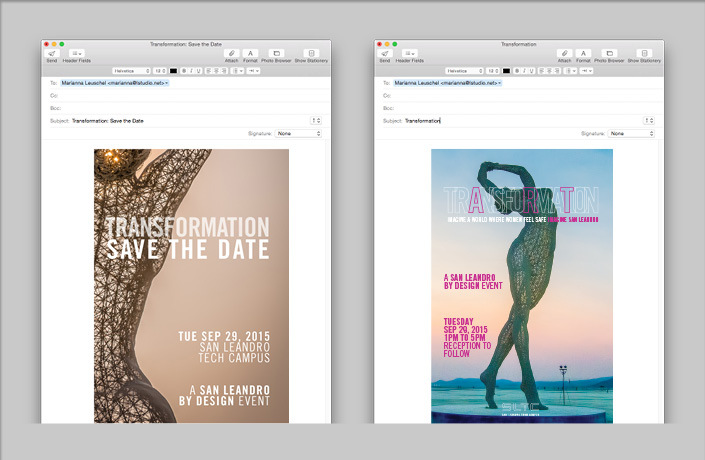 Transformation celebrated the topping off of Phase I of the San Leandro Tech Campus, the upcoming installation of Marco Cochrane’s sculpture, Truth is Beauty, and the emergence of San Leandro as the Bay Area’s newest innovation ecosystem. 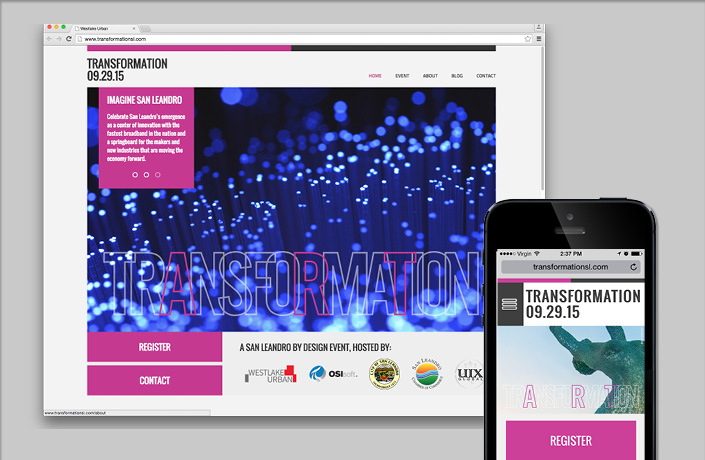 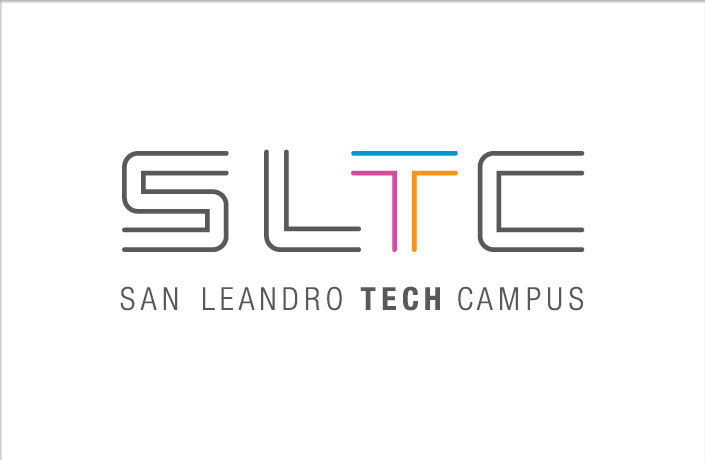 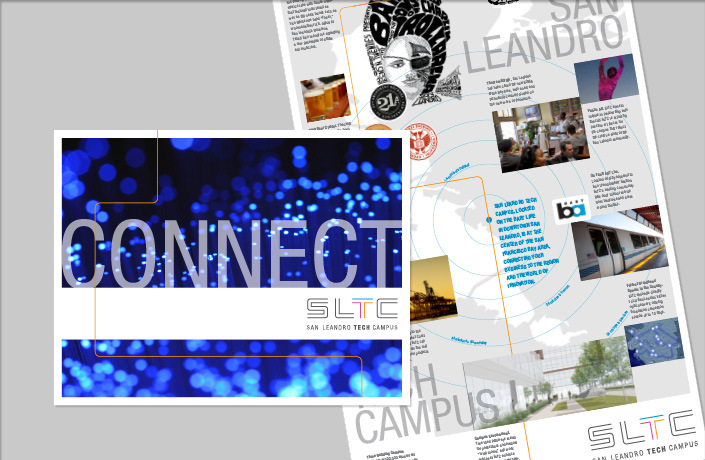 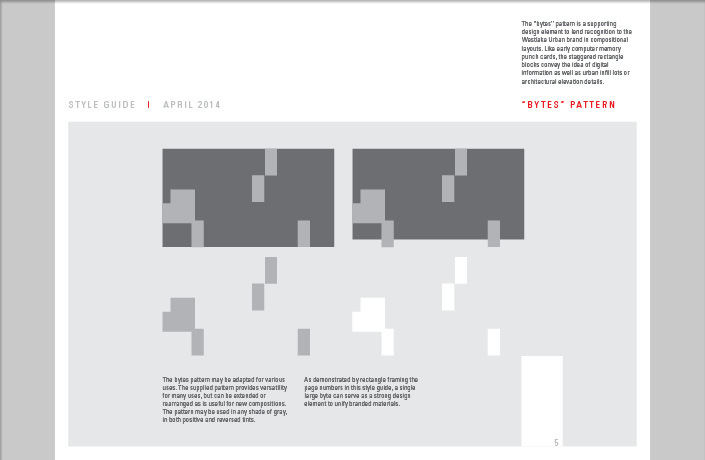 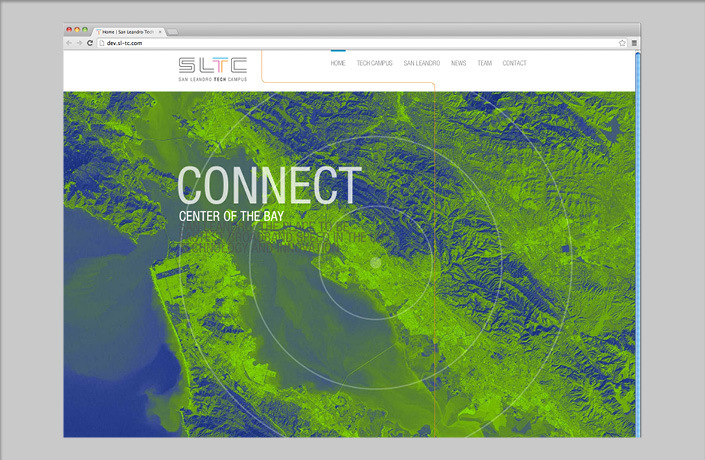 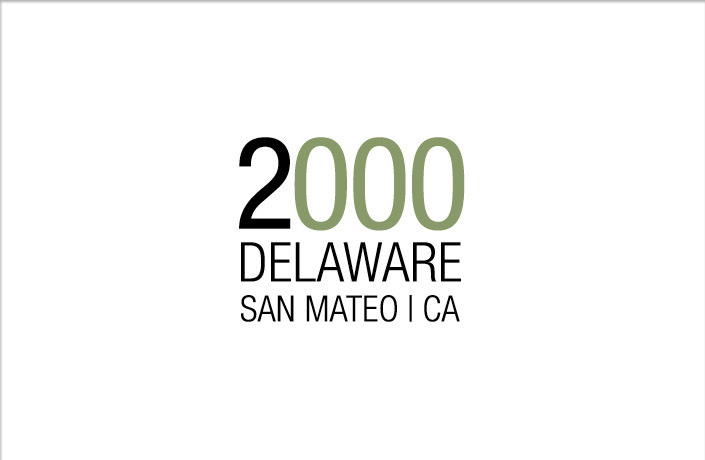 Design of a complete branding and communications program to promote and lease a 500,000 square foot, 3 building tech campus located next to the San Leandro BART Station and connected to the City’s fiber optic network. 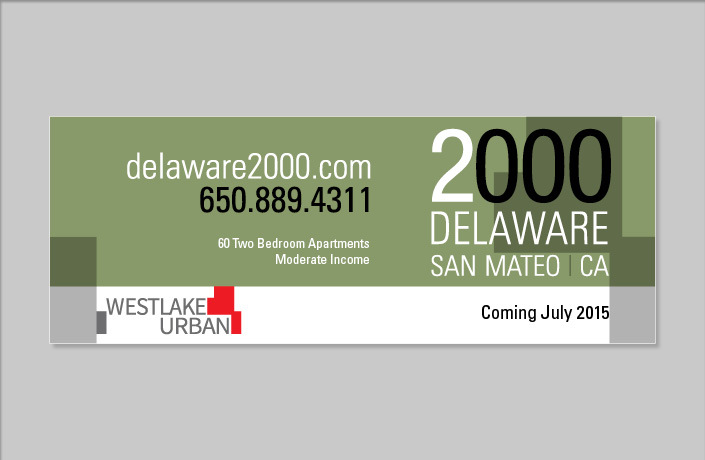 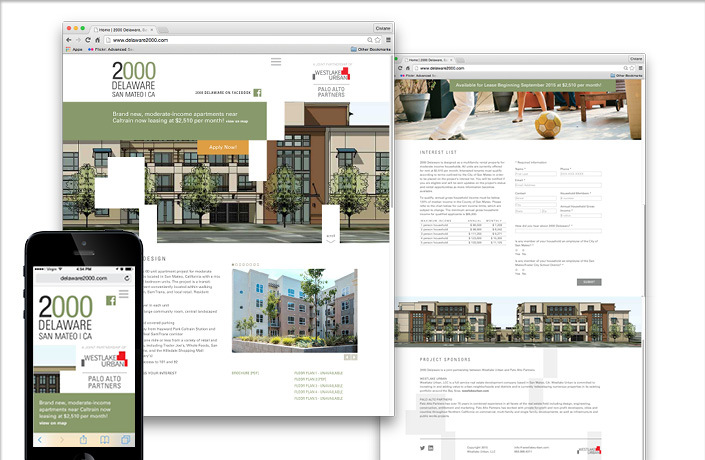 Design of a project brand, cut sheets and website for a 60 unit apartment project for moderate income households in San Mateo, California. 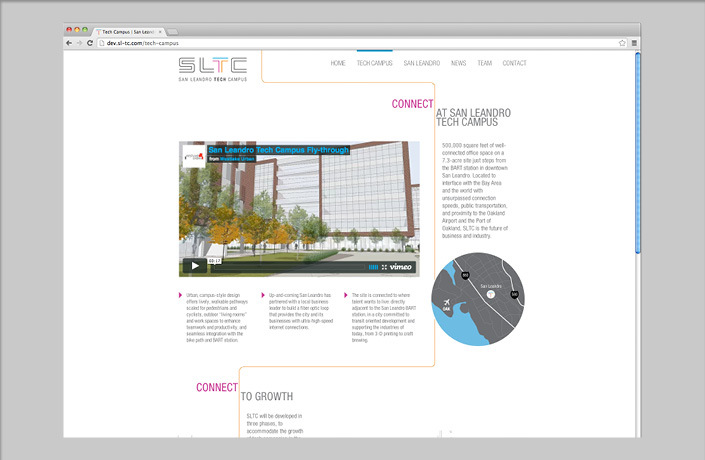 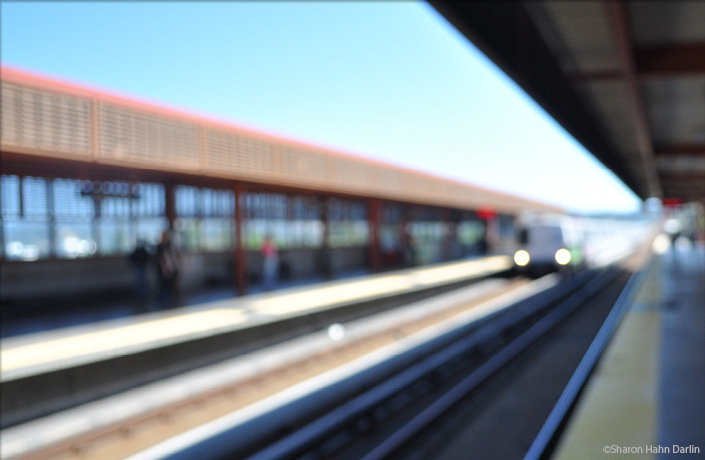 The project is transit oriented and conveniently located within walking distance of Caltrain, SamTrans, and local retail. 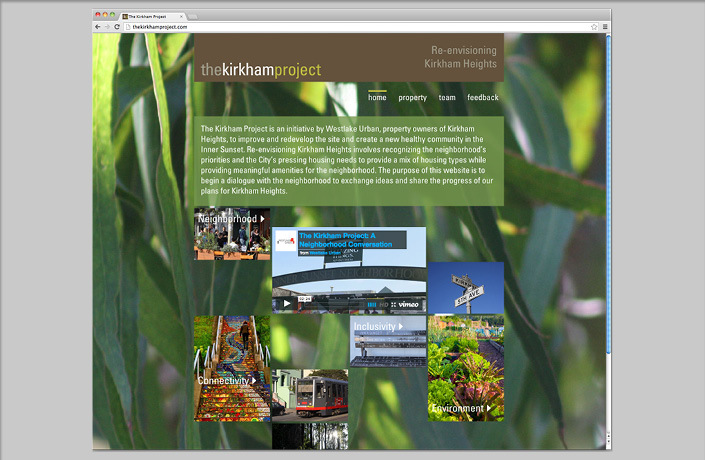 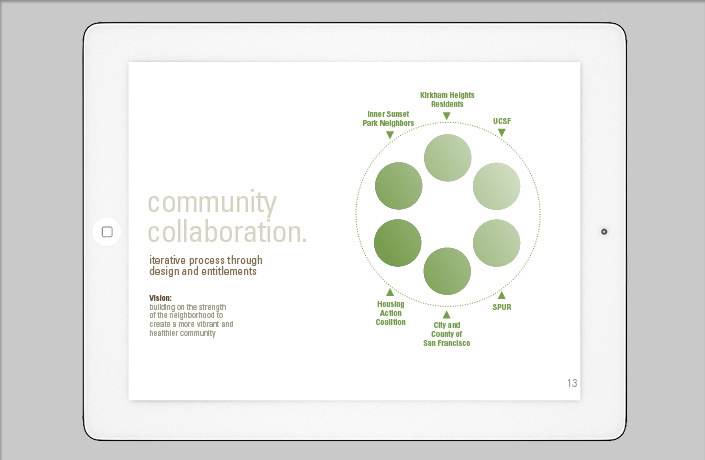 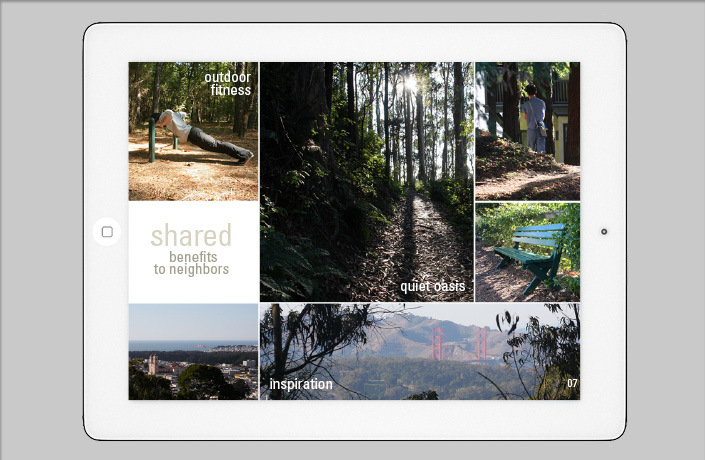 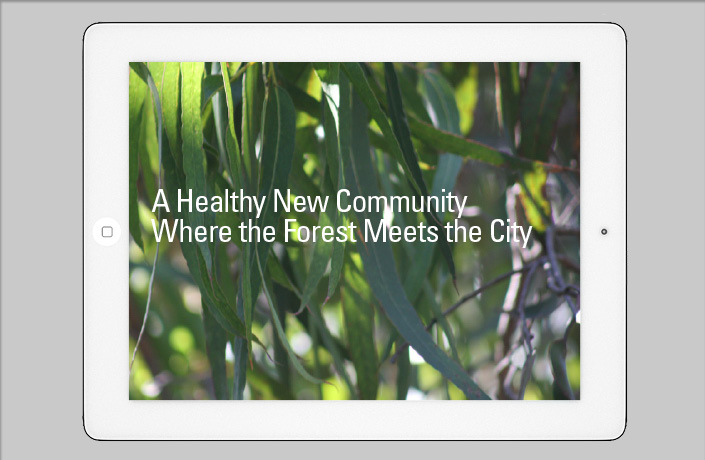 Design of an iPad storybook and project website to facilitate an exchange of ideas for redeveloping Kirkham Heights in the Inner Sunset to create a new healthy community with a mix of housing and neighborhood amenities.